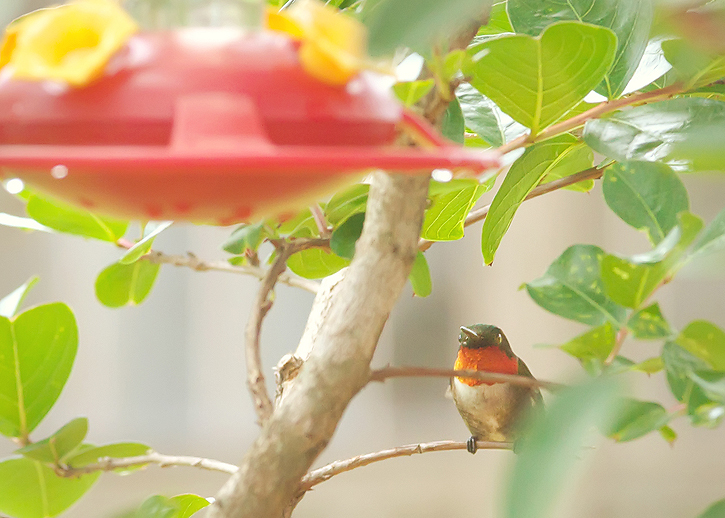 Last year I put a really pretty red glass hummingbird feeder in my tree and waited. The hummingbirds never came. Then I looked online for some info and discovered that hummingbirds prefer the basic plastic feeders that have been around forever. They found this one the same day I put it up and I've been enjoying watching them from my window ever since. This is the one that hangs out here all day. He's a ruby throated hummingbird, but when he tilts his head to drink you can't see his brightly colored neck as well. When he's not drinking he sits in the tree watching over his territory so he can chase away any other little birds who try to get a drink. These were taken with my 200mm lens and I did crop them a little. I'm hoping I'll be able to get a little closer next time. It's time to link up your photos again! There are just a few rules. 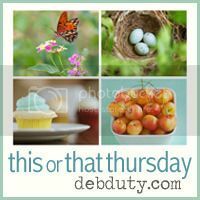 I'm going to start naming my This or That Thursday posts with the subject of whatever I'm sharing so it'll be easier to find a specific old post when I want to. You can still share whatever you'd like each week! Okay, now let's see what you're sharing this week! Never get tired of seeing those little guys! Wow - how amazing to see birds like that in your backyard. Great photos! Such a lovely story... made me smile. Typical that they reject the pretty on eh? Sometimes the cheap plastic version does the trick I guess. Great job! Hummingbirds are so hard to capture but you captured them perfectly! Oh wow! What beautiful shots of such a gorgeous animal! I love the sunlight in the first picture! Amazing - hummingbirds are such cool birds. I love how your feeder is nestled in the tree. Makes for a challenge capturing those fast guys! Beautiful captures! We have a very shady property so it's hard for us to attract hummingbirds. They're such amazing little creatures! Wonderful! I'm working on this too. I hope my pictures will be as nice!!! Great shots! Amazing you were able to capture the little bugger! I love hummingbirds. I haven't seen any yet this season, but I do have my plastic feeder up. Your pictures are wonderful! Beautiful! And worth the wait. I can never capture them well, so I'm jealous of your gorgeous pictures. Gorgeous! I love the hummers, I have good luck with all the feeders its just having good luck getting a shot ha. Oh wow!!! I love these. Gorgeous! Beautiful shots! I love hummingbirds! We had 3 that would frequent our feeder. Although we had a bully also that wouldn't let any of the other hummingbirds eat too long. :) I don't have my feeder out yet though because I think it is still too chilly for them. Hopefully I'll see some soon! Beautiful and soft pictures of hummingbird. Good to get such clear pictures of a small bird! In my post I used a 300mm lens. The hummingbirds are so friendly and lovely. Beautiful colors too. Great photos ! A-mazing shots Deb! They are SO cute & delicate all at the same time. WOW Deb- 100% impressed that you captured that little guy. I try so hard to get them. They see my camera & go & hide- but they really like my son who is able to get plenty of shots with his point & shoot :) You have just reminded me that our feeder needs to be refilled. Amazing photos! Really need to get a hummingbird feeder hung up here! fantastic photos! still a little to early for hummingbirds around my neck of the woods! Oh, I love hummingbirds! Funny, that they prefer the basic plastic feeder... who knew! Be sure and get on that has the spouts like the ones in my pictures. I think it's the tube hanging from the bottom that they don't like. Hope you get visitors! Oh how fun Deb...I need to get mine up I bought late last year. Gasp! Beautiful photos Deb. I would love these little birds in my garden but we're too far north for them. I've got a contact who is so into photographing hummingbirds and he sent me a photo a few days ago of one building a nest and even the nest was make so beautifully and was cone shaped aswell. I'm hoping that one day he'll write me a guest post with tips on how to photograph them. husband said he saw one here, but i've yet to confirm. i need to get another feeder hung as i don't think they particularly like the one i've had out for a while. Great pics! I love humming birds; they are so cute! Beautiful shots Deb. Isn't it funny how they prefer the plastic to the glass. I wonder why that would be!!! I wish we could get lovely wee birds but there are too many seagulls and crows here. I can sometimes hear them singing but can't see them. I'll just have to keep my eyes open for them. How wonderful to be able to watch hummingbirds from your window. BEAUTIFUL photo! I would like to join. it is rare that you see the beautiful color of a hummingbirds neck! these pics just made me smile. happy day to you! Wonderful photos. What a good job capturing the elusive hummingbird. I love to watch them at my parents' house, but one noise and they are gone! I love a party. This is my first time to enJOY yours. Thanks for hosting. Beautifully done. Hummingbirds are so pretty. I've had the hardest time trying to capture a photo of hummingbirds. I am so impressed. These are gorgeous shots. Deb these are GORGEOUS! I can't get over the soft colors and the light and how clear they are... so pretty! What a gorgeous little bird and wonderful captures. What amazing photos!! Capturing that little guy must have been quite the task! Beautiful. Amazing shots! We watched a live ustream yesterday with two humming birds hatching, just amazing! 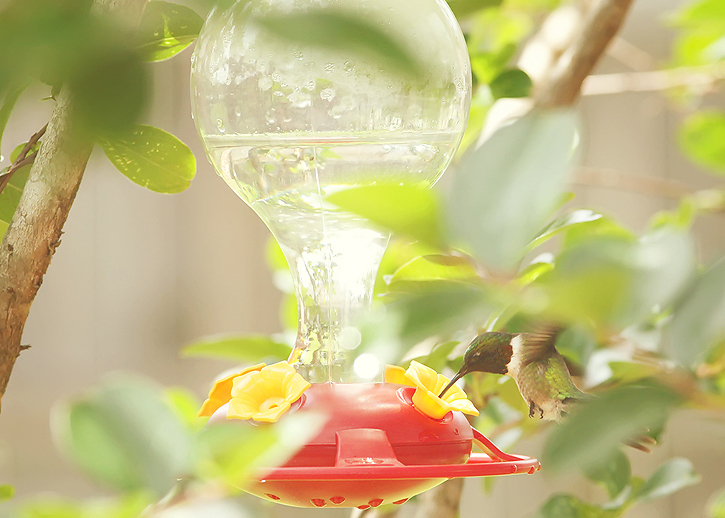 I'm blown away that you could get such great shots of these little humming birds! 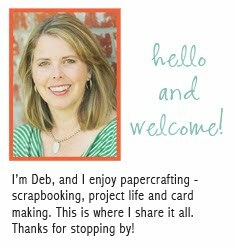 These are beautiful Deb! That's got to be a really hard shot to get! Amazing!! My grandparents loved hummingbirds. They had a feeder right outside their breakfast room window and they'd sit and watch them for hours. :) Hummingbirds always make me think of them. Amazing shots, hummingbirds are hard to capture, they're so fast! Great shots! The hummingbirds are just about to start coming through our parts and I look forward to getting some shots! Have a great weekend! Love watching the hummers- especially when they are fussing at each other for "dibs" on the feeder. So cute- nice capture!